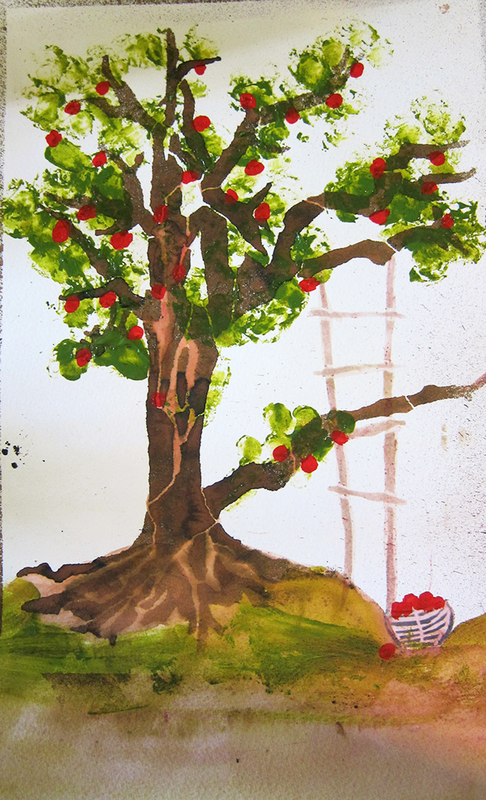 This bold and strong Tree of life can be added to your art in a myriad of ways. 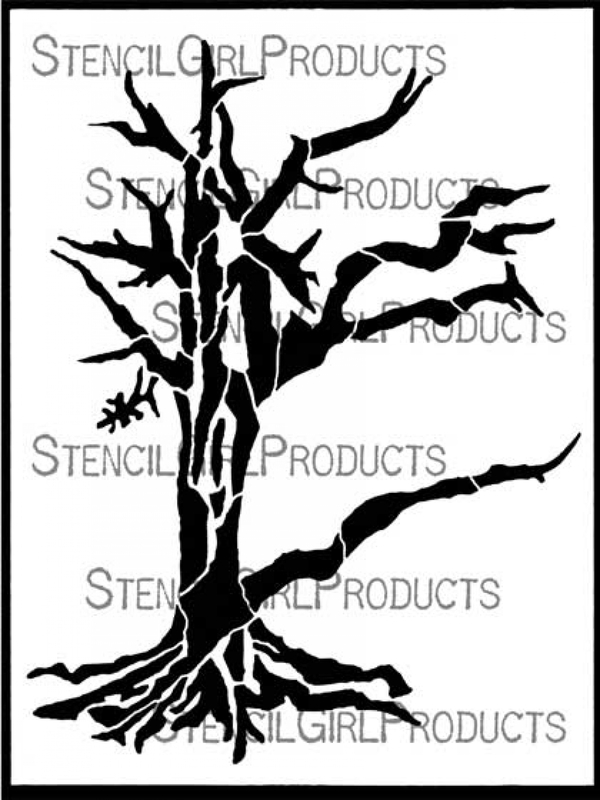 Stencil once and reverse it to make your tree symmetrical. Have it peek in from the side of your art. Keep adding to it to increase the size. It’s perfect for a lazy day or a grand family tree. Add a swing, lantern or birdcage. Make your habitat perfect. 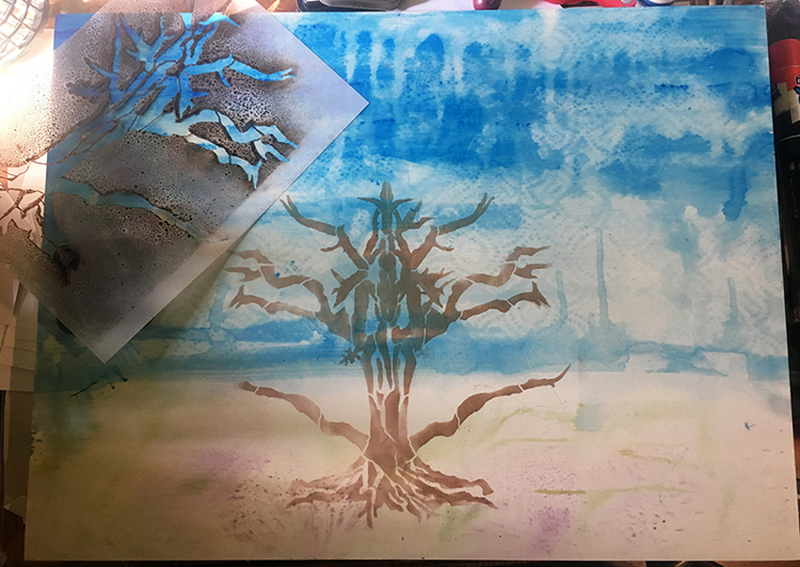 Great to use with acrylic paint, stamp ink, spray ink, or make gelli prints. From my Angela cARTwright Collection of stencils by Stencil Girl.